Plus, all of our bed covers are attached by Velcro and easily removable to wash and dry. Mammoth Dog Beds was the first company to use a Velcro seal unlike zippers that break often. When you buy a Mammoth bed, you’ll see why we’ve been recognized as the finest quality dog bed by people that know pets, like breeders, veterinarians, daycares, and groomers. And these beds are perfect for larger dog breeds like the Collie, German Shepherd, Dalmation, Akita, Boxer, Mastiff, and Irish Wolfhound. And for extra-large breeds like the Great Dane, Mammoth carries a bed that fits every large breed, stretching to six feet long and four feet wide. The interior of our dog beds are made with high memory foam, ortho foam and engineered high memory fiber recognized as the best for supporting the weight of even the largest dogs. It’s how human beds are manufactured and the generous amount of quality materials that make our designs highly recommended by vets and breeders. Mammoth Dog Beds are not just dog beds, but dog furniture. Nothing else compares. 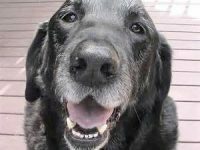 Hip issues are common for large dogs and our beds are successful at easing hip pain. With the memory fiber that molds to your dog’s shape contained inside every Mammoth bed, it provides proper support for those big hips, and dogs suffering from hip dysplasia. 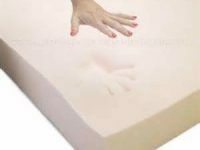 Our ultra-thick beds will help in easing joint pain, easing back pain and easing hip pain. For a dog that needs extra comfort, we offer an orthopedic foam insert. Plus our beds come in a variety of shapes—including donut, oblong, couch and mat—to fit your furry friend’s sleeping style. 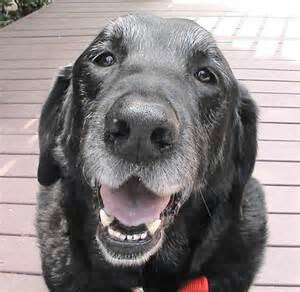 Investing in a five-star dog bed is one of the best things an owner can do to help their dog live a long, healthy life. We use only non-balling high memory upholstery fiber fill to guarantee security and maximum comfort for your large dog. When you have a high quality dog bed, you’ll have a more energetic, attentive pet. With a removable inner pillow and outer ring, the entire bed is washable. That means that a two piece design turn into four and can be washed separately. The polypropylene liners allow full decontamination in every wash cycle. 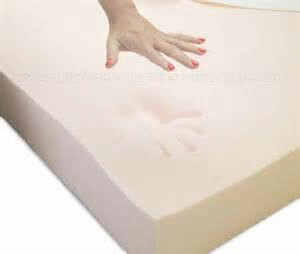 Plus Mammoth Beds are travel friendly, as the removable pillow is ideal for travel including hiking and nature walks. These easy-wash beds are great for when you want to bring your pet camping or on other outdoor adventures. You will notice that the beds look better with every wash and comfort level the same as new. These high-end, designer dog beds will nicely accent your interior décor. With our stylish bedding, you won’t have to worry about stuffing the dog’s bed into a closet when you have company. To make sure it matches with what’s in your home, our beds come in various colors and patterns or even designer color combos. If you’re looking for a 5-star bed for a larger dog breed, look no further. While our product is the best quality around, it comes at an affordable price directly from manufacturer at wholesale. Plus, if you order two beds today, you get $10 off your order and free shipping. 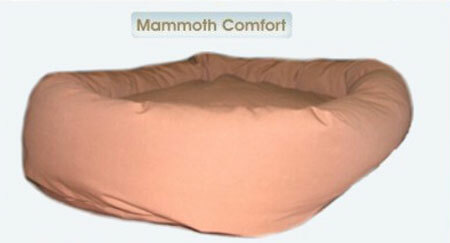 With Mammoth Beds, you get a specially designed dog bed for your mammoth-sized dog. They are easy to clean, comfortable, and fashionable, everything you need to make your dog happy and rested for years to come.